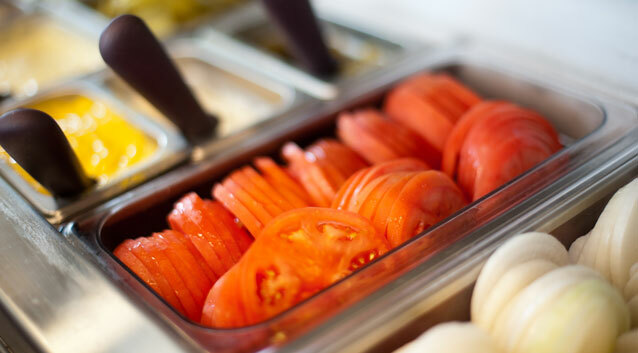 Lettuce, Tomato and Onion for every burger is cut fresh daily. 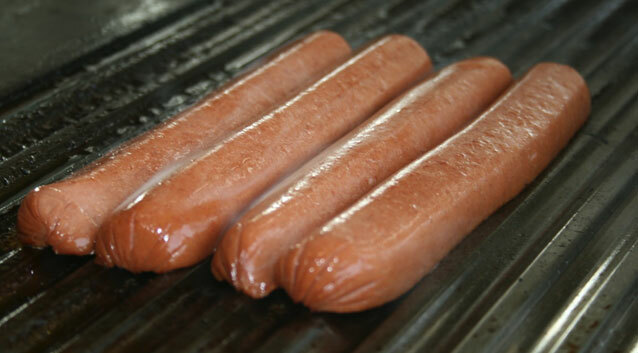 Our Hot Dogs are made with fresh, kosher, all beef franks. 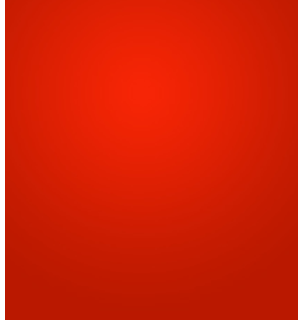 Our Ice Cream is locally made to The Cold Standard specifications from all natural ingredients. Our fresh potatoes are hand cut daily and cooked to order in trans fat free, pure vegetable oil. 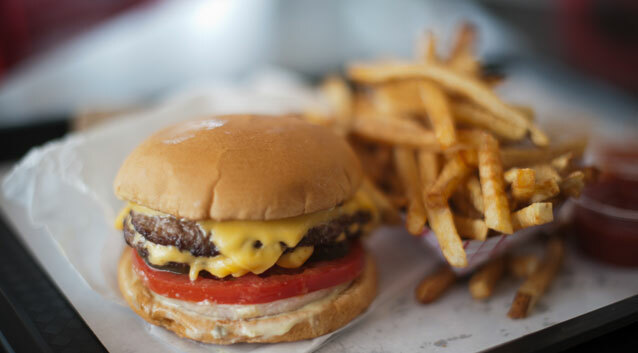 Our Burgers and Hot Dogs are built to order so you can select your condiments. All of our food is cooked to order. Good things take time. Our fresh ingredients come from local farmers. 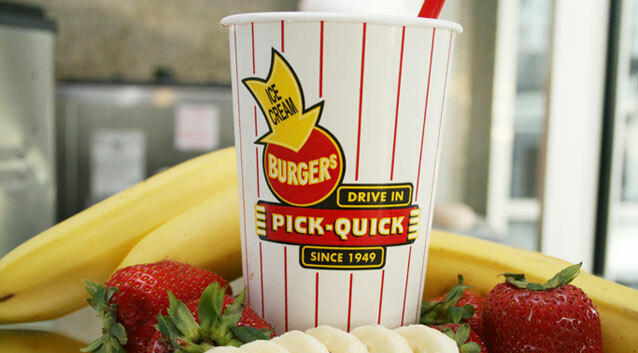 From fresh potatoes hand-cut in house to local beef in our burgers, PICK-QUICK uses the freshest ingredients in each menu item. We’re setting a new standard – The Cold Standard® – for our ice cream. Our all-natural ice cream is available in real chocolate and vanilla. From eco-conscious architecture to using locally-sourced ingredients, PICK-QUICK provides an honest-to-goodness dining option.